Luxe Proposals is Canada’s premier wedding proposal planner, designed for the modern gentlemen in mind. We are creators of high-end wedding proposals and extraordinary romantic experiences. Our proposal planning experts offers private access to stunning proposal venues and exclusive relationships to the city’s best vendors. As proud partners with Canada’s finest engagement ring jewellers, award-winning film services and destination proposal providers, Luxe Proposals is a one-stop resource for all things luxury and romantic. 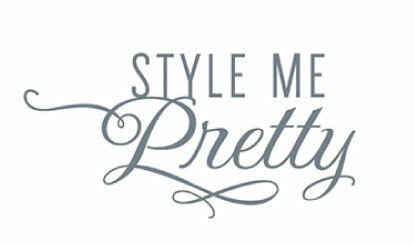 With a 100% success rate and publications in Vancity Buzz, Huffington Post, Vancouver Sun, Global News and Style Me Pretty, Luxe Proposals is setting the luxe standard that chivalry never goes out of fashion.